Kids love nothing more than getting mail (with THEIR name on it)! 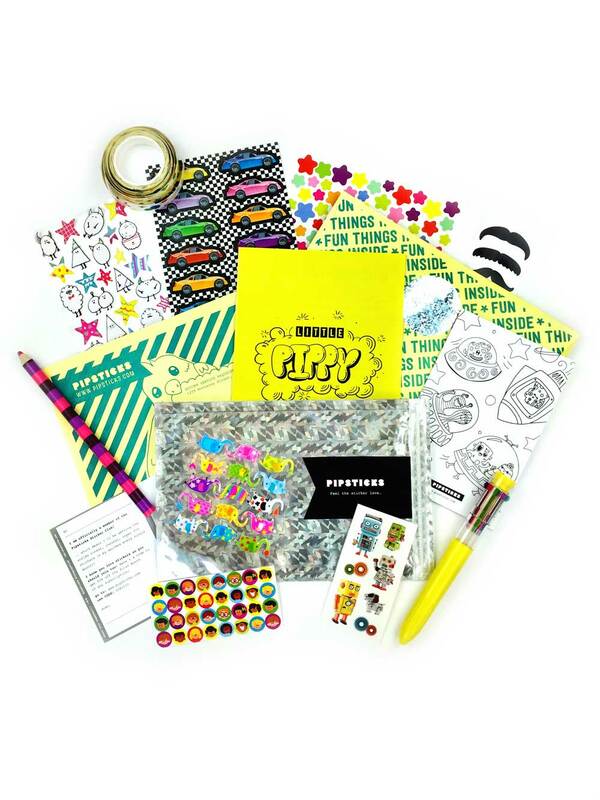 Spark their creativity with our sparkly, puffy, and scratch n sniff stickers! 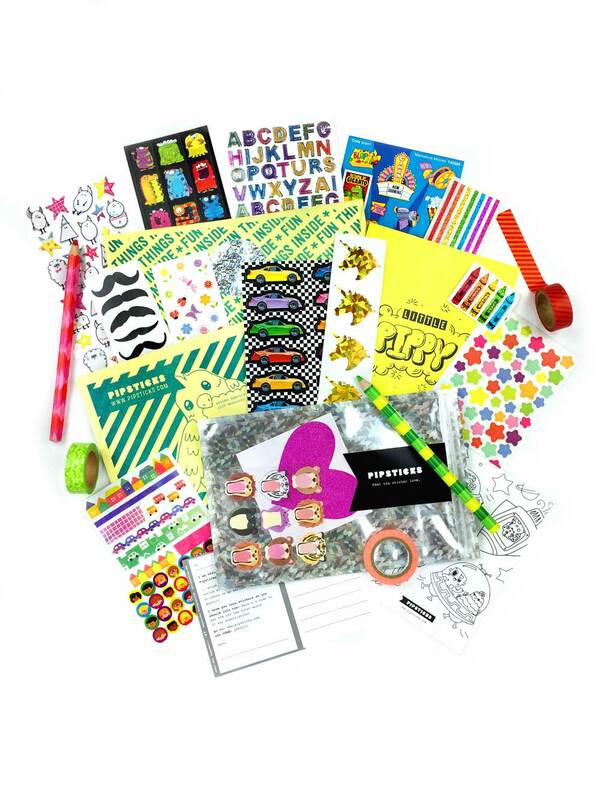 From packaging to everything inside, our sticker packs require no adult assistance! Pipsticks is the antidote to an overcrowded toy box, and will single-handedly entertain!